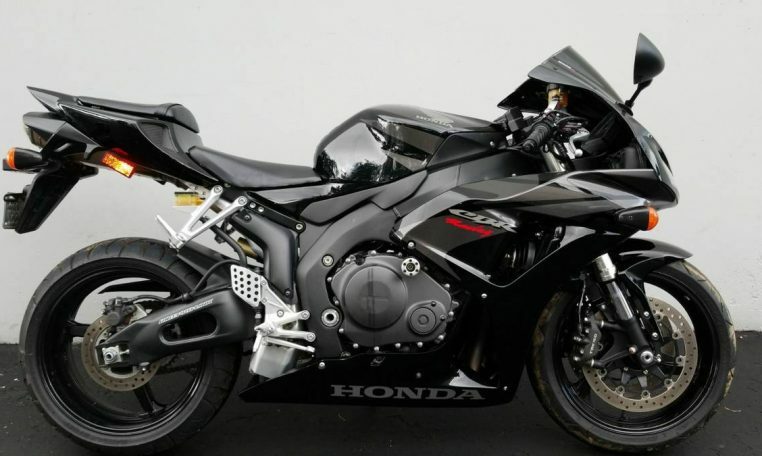 Honda has long been synonymous with reliability in the motoring world, but when it comes to the CBR 1000RR the overwhelming consensus from riders is pinpoint precision. Honda’s top level sport bike has established its place as one of the most timeless designs, with the under-seat exhaust, and stylish chassis, the 1000RR Fireblade looks every bit as menacing on the street as it does on the track. Beneath the bodywork, is one of the most refined chassis Honda has produced. Riders will appreciate the reduced wheelbase, and tightened steering angle that allows the CBR 1000RR to dive into corners with precise handling. Honda has put a lot of attention into handling with an electronic steering dampener, and an overall weight reduction of 17 pounds further aids in cornering and acceleration. Honda’s HESD electronic steering dampener is universally praised in its relief of steering wobbles and the increased stability through corners. Suspension: 43mm inverted cartridge style forks with adjustable preload, rebound and compression settings. Pro-Link rear monoshock with fully adjustable preload, rebound and compression.